Can I use PayPal on Amazon? Amazon has already become a synonym of shopping online - they offer tons of products, fast delivery, full support, and the best customer service. Amazon also offers a list of various payment methods - bank accounts, credit cards, and even reward points or Amazon gift cards! But what about PayPal? Many people ask: “Can I use PayPal on Amazon?”, as there are no straightforward options for that. As for our today’s topic, people can use PayPal to pay for goods they buy on Amazon, still, this can be done using a workaround, as Amazon is not integrated with the PayPal payment system. If you have a PayPal Mastercard, using it will be the easiest way to pay for your purchases on Amazon. This card can be linked to your balance. Once you have enough funds on your PayPal account, they can be used for buying goods via your cash card. Use this method for the checkout process on Amazon. 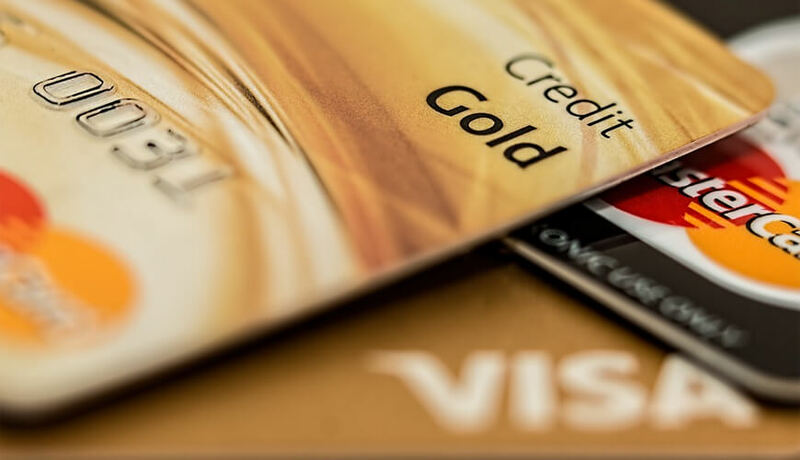 This card is accessible to many users for free and it doesn’t require any credit checks. You can reload it in several ways - direct deposit, bank transfer, and so on. 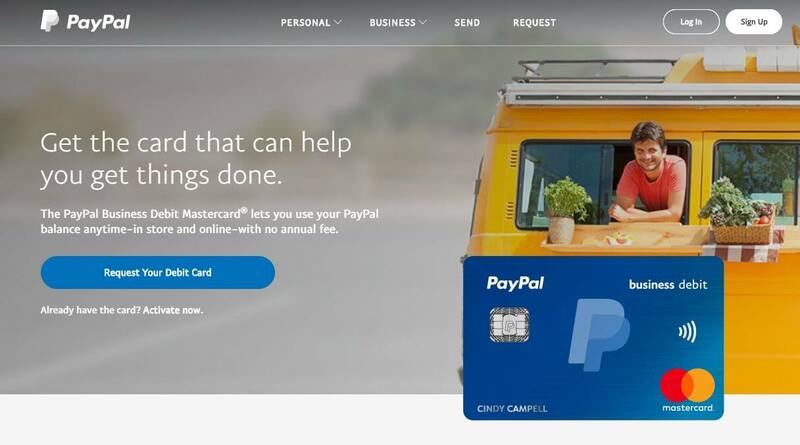 Those people who have a business debit card with PayPal can do the same to the 1st point. Mastercard for business needs can be used as a payment method on Amazon, as it takes funds directly from your PayPal balance. The only difference between the 1st and the 2nd points is that they are personal and business cards, the last one is tied to your business account. Still, you can use PayPal on Amazon this way. What’s more, with PayPal Business Card you get some benefits such as unlimited cash back for purchases on Amazon. If you don’t want to get products using Mastercard, there is one more way to use PayPal on Amazon. 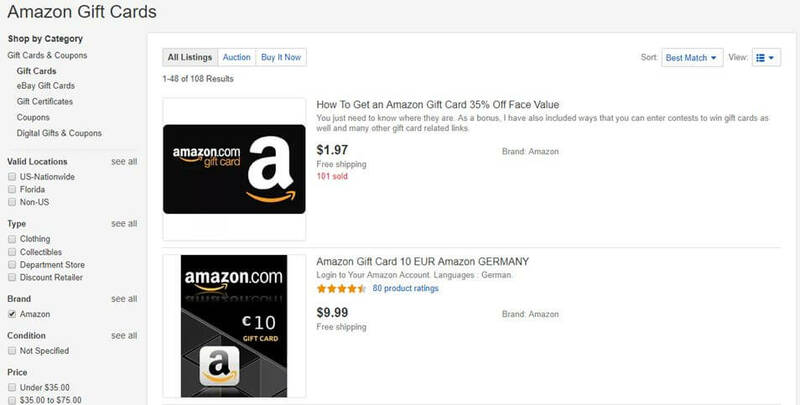 Gift cards for Amazon shopping can be got on eBay. Sometimes, they can cost even less than it was expected. eBay shopping platform is integrated with PayPal, so you can just choose any payment method and use an Amazon gift card for further shopping. Gift cards have different values - from $5 to $500, and you can use any number of cards while shopping. So, you now know how to use PayPal on Amazon, and we are happy to help you with that, if this is your favorite payment option.